Not all glass is create equal. There is a distinct difference between UV filtering glazing and glazing that provides UV protection. According to PPFA Guidelines for Framing Works of Art on Paper, for glazing to be labeled as providing UV protection, it must block at least 97% of the UV rays in the 300 to 380 nano-meter range. Tru Vue Conservation Grade glass and acrylic products offer this high level of protection. 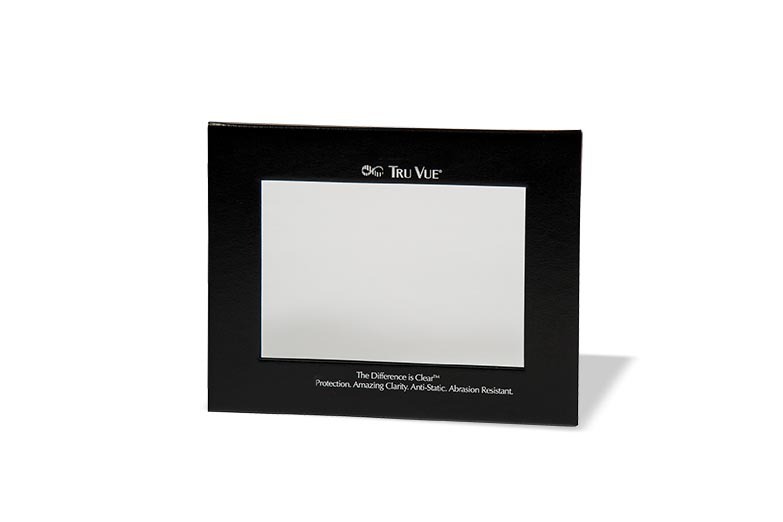 In providing at least 97% UV protection, Tru Vue Conservation Grade products are considered “photo-safe” by meeting ISO 18902 and passing ISO 18916. Glass affects the look of everything inside the frame, so we are ever mindful of how this will affect the underlying colors. We also take into account how light falls on the piece when determining the best choice. 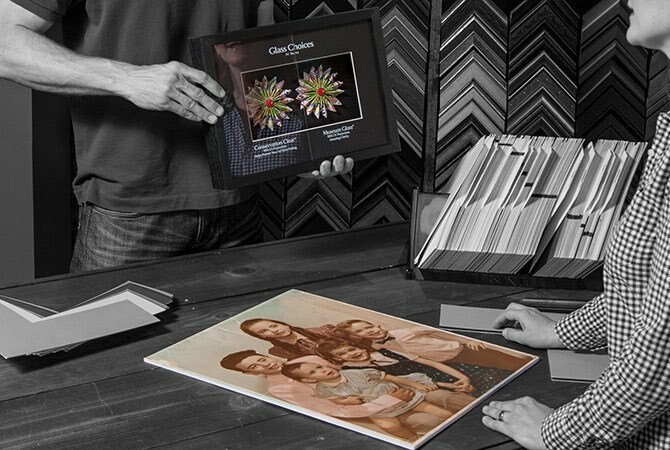 Know which glass option will fit your framing needs best? Start a project with us today and let us know what you need - we are always happy to be of assistance!